Thank you to Bookouture via NetGalley for a digital copy of Boss Girl to read and review for this blog tour. 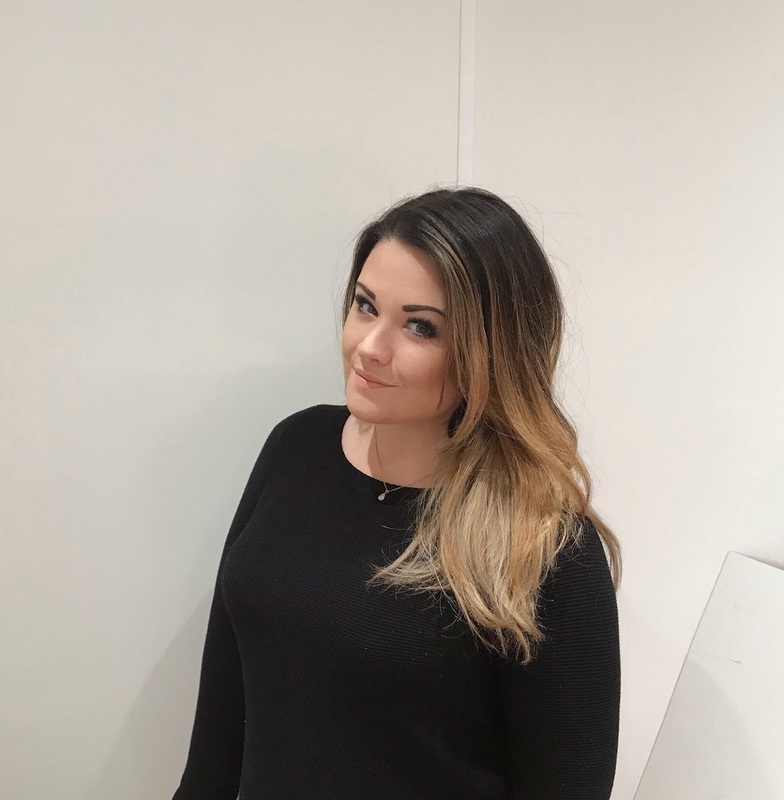 In March 2017 Emma stepped out of the literary shadows and self-published her first book, Life Game. The book was an instant success, the results far exceeding anything she had expected. 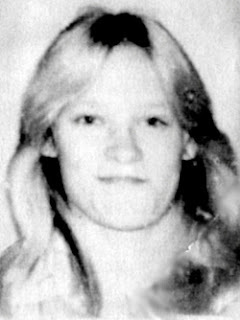 As news of Life Games popularity spread, she joined forces with W.F.Howes and the audio-book was launched in October 2017. I actually can't give this book enough praise! I absolutely loved it from the first page. When I read and reviewed the previous book in this series, I remember saying how even though Emma's work has a Martina Cole feel to it, she has her own unique voice and way of telling this type of story. That still stands with Boss Girl. If possible Emma Tallon has upped her game even more, the characters in this book are superbly written. I couldn't wait to find out what happened to Anna and Freddie. They are getting to be my favourite book couple. Anna has found herself in a difficult situation and Freddie is doing everything in his power to make everything right. I also really enjoy reading about Tanya, Anna's best friend, she doesn't take any kind of messing from people and will fight to the death for her friend. 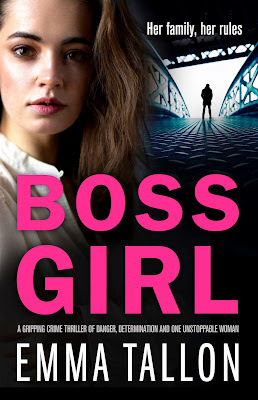 Although Boss Girl can be read as a standalone, I would recommend reading previous book, you will get more of back story and as an added bonus they are brilliant reads. 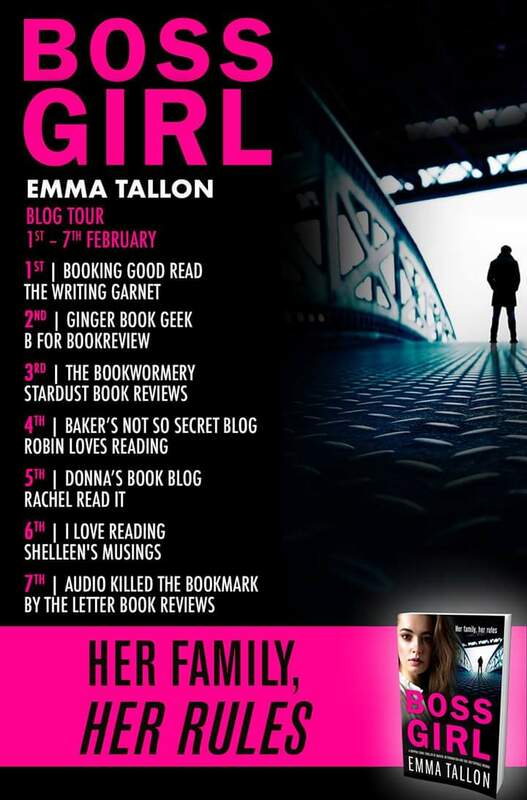 I can't wait to read more from Emma Tallon. To find out what others thought, make sure to follow rest of tour details below.